VIMEO and KANOPY streaming include the bonus features. • Vimeo has the bonus features, though the film is not closed-captioned. • Amazon, Google Play and iTunes have closed-captioning, though not the bonus features. • Kanopy has both the bonus features and closed captioning. Kanopy is available to public library patrons or through accreditation from your educational institution. • Composer Interview — a fascinating account of how Pete Whitman created big band sounds and seven decades of evolving jazz styles on a tight budget. Following the conversation is a selection of his music score. 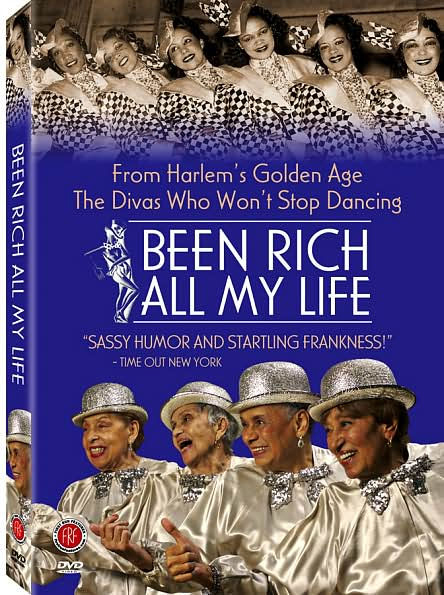 • Learn to Dance the Shim Sham — Fay Ray teaches the Shim Sham Shimmy step-by-step, so anyone can learn. • Directory Commentary — personal account of the making of the film and an excellent reason to share more behind-the-scenes footage of the ladies. PayPal accepts all currencies, and DVDs are playable in all regions. For Educators: The film is streaming on Kanopy. If you do not use Kanopy and want to purchase DVDs for institutions, or to rent the film for any public screenings, please contact us.